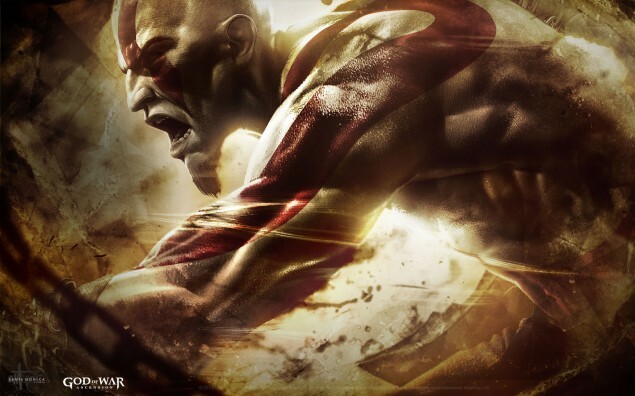 Todd Papy, the Director of God Of War: Ascension has announced on Twitter that he has left Sony Santa Monica Studios. In replies to his tweet he stated that he would not quit his work as game developer, rather it was time for him to move on and experience something new. Sony Santa Monica Studios is home to some of PlayStation’s marvelous exclusives, God Of War game titles are counted among those, it is best-selling action-adventure series. God Of War: Ascension is the latest installment in the God Of War series, but Santa Monica has lost one of its officials after the release of the latest game in the series. Although there are some others who left the company with time, the most recent one to quit the Studios is no else but the Director of God Of War: Ascension himself, Todd Papy. Todd Papy had been working with Sony Santa Monica since 2010 and he was the man in charge of God Of War: Ascension. Todd has also served his expertise as design director of God Of War 3. Industry veteran went on with Twitter to announce his departure from Sony Santa Monica. Yesterday was my last day @SonySantaMonica. I'm extremely honored to have been part of that team. <3 you SSM! Time for the next adventure!! In follow-up tweets, answering to the obvious questions, Todd made it clear to his fans that he would not be leaving video games development, rather he is moving to Germany to experience a different culture. @excaliburps We decided to move to Germany. We want to experience a different culture & all the wonderful things that Europe has to offer. He also assured his fans that Sony would suffer no consequences with his departure and that the company has plenty of new talented guys to carry out the games development work. Having a look at gaming industry in Germany, Crytek, Deep Silver and Yager are some pretty renowned game developing studios headquartered in there. I am pretty much sure he’ll end up working with one of these. Still Sony Santa Monica has gained some one back who knows God Of War Franchise since its inception. Cory Barlog had left the studios after the release of God Of War II but he re-joined the team this year. He stated his return was for creating something that couldn’t talk about yet, but only that it was “freaking huge”. Read Cory’s full blog post here.